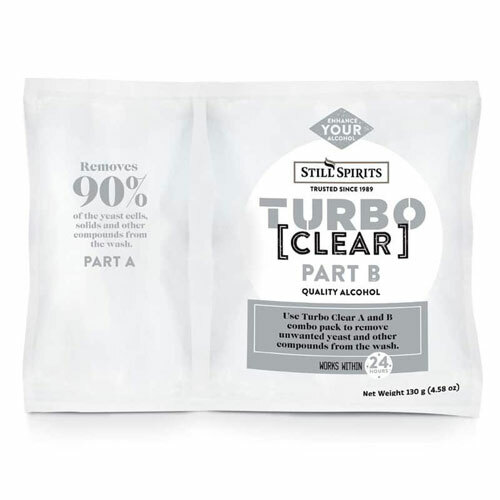 Still Spirits Turbo Clear Clearing Agent transforms your alcohol quality. Turbo Clear should be used to clear the wash before distillation. Within 24 hours over 90% of the yeast cells, solids and other unwanted compounds are pulled to the bottom of the wash. 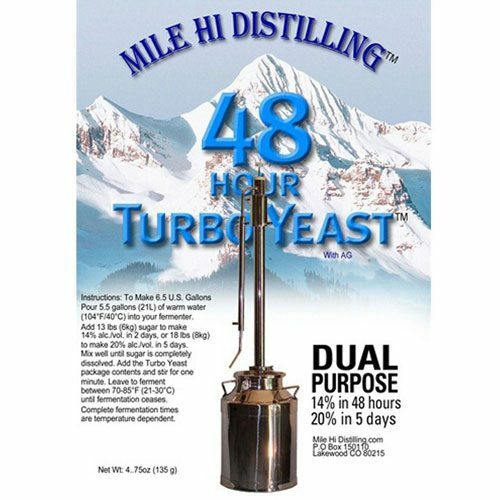 If yeast cells are not removed they will break open during boiling, releasing off-flavours and aromas into the distillation process and reducing distillate quality. Usually takes less than 24hrs to completely clear the fermentation. 2-Stage Euro-Finings for wine, beer, superyeast. 50ml Chitosan and 15ml Kieselsol. 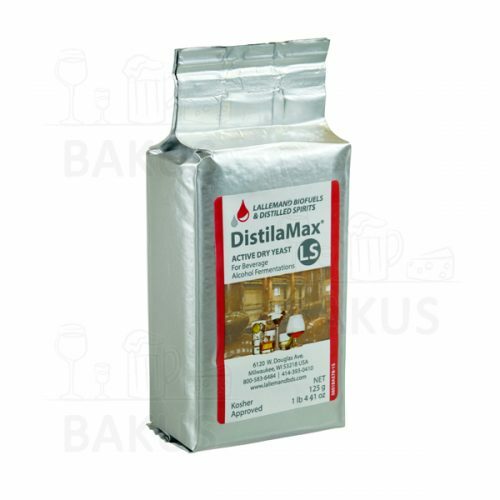 1 package good for 5 to 6 1/2 gallons of wash.
We highly recommend getting one of these for every yeast you purchase. Turbo Clear is also available in a 25-pack now! Finings A ( Part A ); Once fermentation is complete stir the wash vigerously to remove all the gas. Once degassed add the contents of Finings A, stir well to mix then leave to stand for one hour. Finings B ( Part B ); After letting part A stand for one hour then stir the wash very gently and add Finings B while stirring. Stop stirring as soon as all the Finings B has been added. Do not stir vigorously as this will disrupt the clearing process. Leave to stand for 24 hours before carefully removing the clear wash for distilling. Suggested to use an auto siphon to siphon wash off the top and leave the bottom sludge in the fermenter. I used the turbo clear when I made my first batch. Before I used it the wash was a milky white stinky mess. I followed the directions on the package and when I went to rack it everything settled out and left me with 20% of perfectly clear wash. This product worked awesome. thank you mile high for the suggestion. In the future I will use it again. It is a needed product and does it’s job very well. Turbo Clear is a GREAT product! I have been using it for about two years now. It makes such a huge difference in the taste! A must have! Tired of that funky smell and taste in your shine? This is THE cure. The fewer the yeast cells left in the wash come cooking time, the cleaner and more pure the product. This does a GREAT job settling unwanted particles to the bottom of the bucket. Quick easy and dummy proof. You get a cleaner product fast. Was a perfect solution for cleaning up my wash.. highly recommended..
Not negative or positive. I did not see a difference in my mash in looks or taste after distilling. It was cheap enough to give it a try but I saw no difference. After seeing the other stellar reviews I wonder if I did something wrong. one of the best fermentation yeast I have used. I have had excellent results each time I use the product. My wash turns out great. Thank you. This product should be an industry standard. It amazes me how this stuff works. If this is not available, the Liquor Quick brand works well also. I’ve always waited for the natural clearing and have had satisfactory results but have waited up to 3 weeks for clearing. BUT with this product clearing was within 2 days and the finished product was by far the best ever. Best tasting shine ever. a great experance with knowlegable people. Worked great and cleared my wash! This stuff is great. I Acheived a crystal clear wash within 36 hours. The only problem is that it’s not sold in bulk which I would get in a heartbeat. Works great as they claim. Makes the most beautiful concord grape wine also. So can see the difference. Works very well to clear wash before distilling. Very fast clearing when your ending your product for drinking. Can’t beat it!!! Just follow the directions and you will have a clear wash. Following the instructions, it did just what it is supposed to do. The following day I easily siphoned off the wash.
Much faster and far moor effective than waiting for gravity. If you want a CLEAN wash, look no further. This is it. You’ll not get a cleaner wash than this. 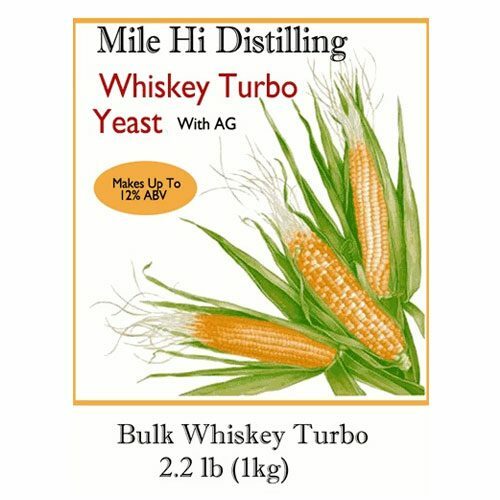 Works great with StillSpirits Liquid Carbon, Never had a problem with this prouct and Mile High has the best price. works great. the wash is clear an everything drops tp the bottom in 24 hours. This clearing agent is awesome. Pour it in according to directions and everything get crystal clear!! This is a must have item. This is awesome. I started using a clearing agent a couple of years ago and have been using it since. if you’ve never used a clearing agent, give it a try. You won’t be disappointed. I did not think this would work at all but to my surprise I learned a trick from the first time I used it. I siphoned it into a second fermentation vessel and left all that black sediment behind. That was it! A new trick and crystal clear wash. Excellent product.Used it many times. Cleans up the product well . This stuff is super fast and does a wonderful job. Completely clears wash in 24 hrs. Does as advertised in 1-3 days. Clear like water and makes a big difference in flavor, all good. Saves time and improves quality. Product clarifies wash as well as I’ve seen. I run it 2 days, and it’s clear as a bell. I had a CLOUDY sugar wash that I wanted to clear up before running through the still. I couldn’t believe how well this worked!!! Will definitely use again. 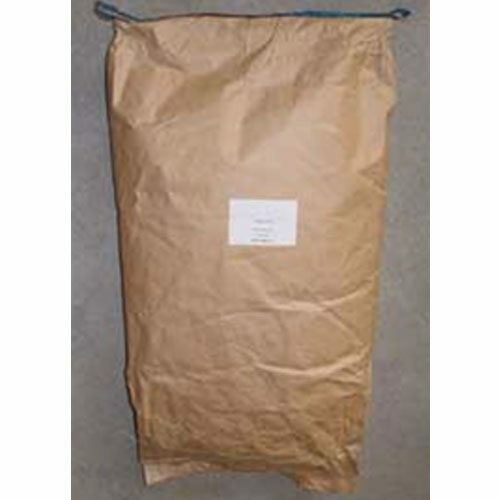 Batches differ. Usually works quite well and has made extremely clear liquid. I’d recommend it. Product works very well speeds up processing time. Very good and quick at clearing a sugar wash. This stuff works great and usually works in twelve hours.